The Countdown To X’mas Workout Series! 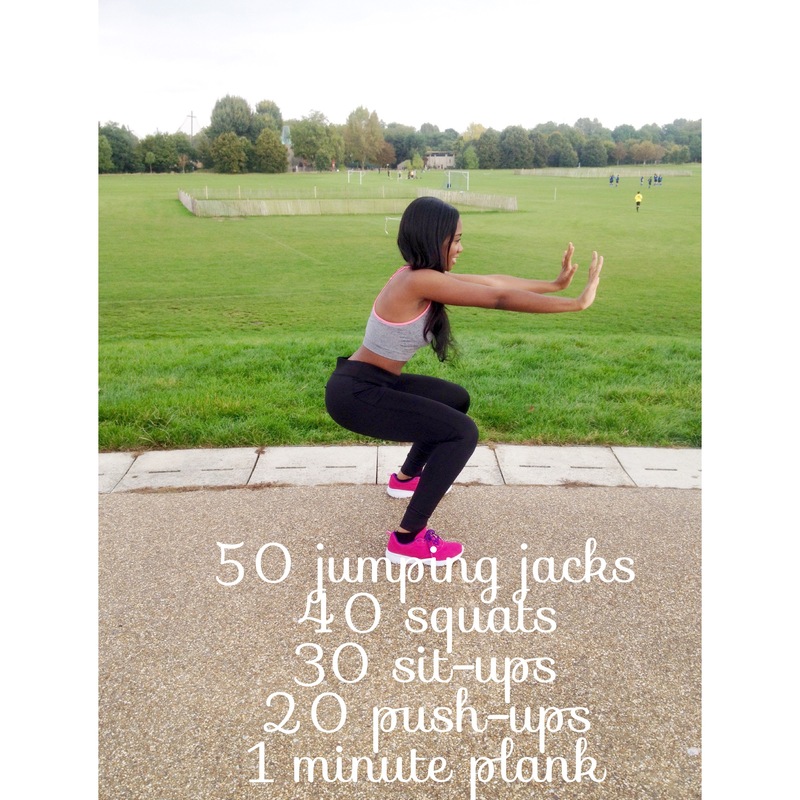 Quick and easy morning workout! No excuses! 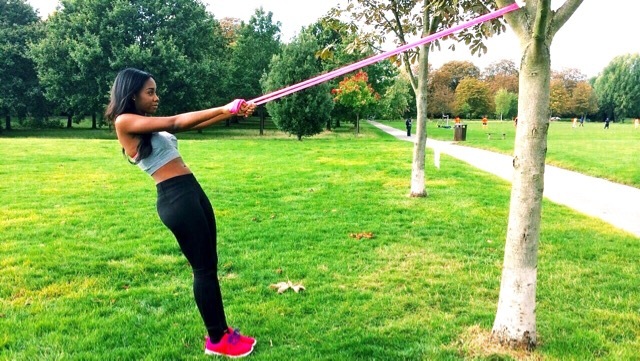 This workout is easy yet effective! Do 2 reps if you’re a beginner or 3-4 for a further challenge!